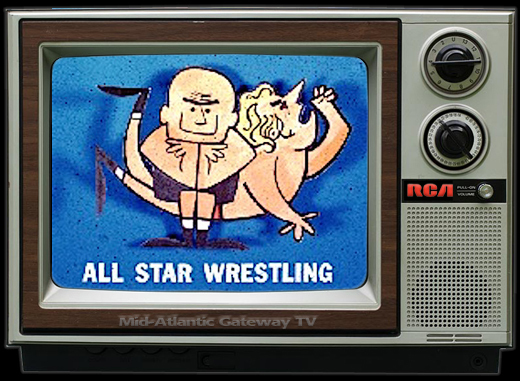 Back in mid-1970s, the fledgling HBO cable network occasionally featured pro-wrestling cards, usually from the WWWF in Madison Square Garden. 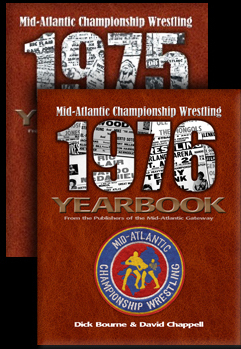 However, in 1976 they aired a card from Georgia Championship Wrestling in the Omni in Atlanta. 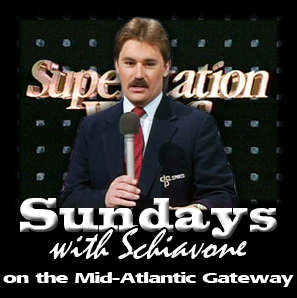 While video of his event has never surfaced, a brief clip of Vince McMahon opening the broadcast with Georgia host Gordon Solie was included on an HBO interview with Vince McMahon conducted by Bob Costas. 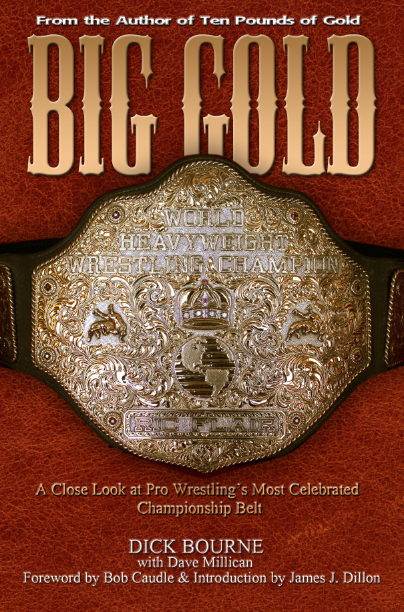 The date of this wrestling event was December 10, 1976 and featured an NWA World Heavywight title match between champion Terry Funk and challenger Mr. Wrestling II. What a rare and unusual pairing of Ricky Steamboat and Dusty Rhodes challenging the Anderson Brothers for the NWA World Tag Team Championship. 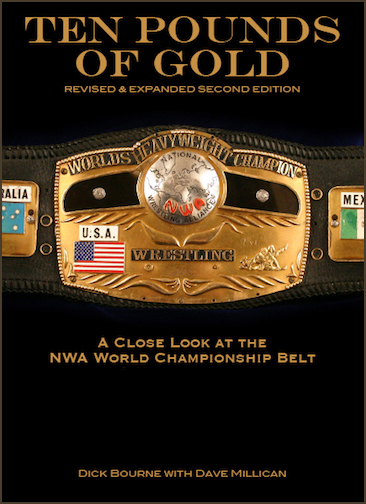 Very cool finding out that the NWA World title was defended on HBO. A little less than two months after this card, Funk would lose the NWA title to Harley Race. 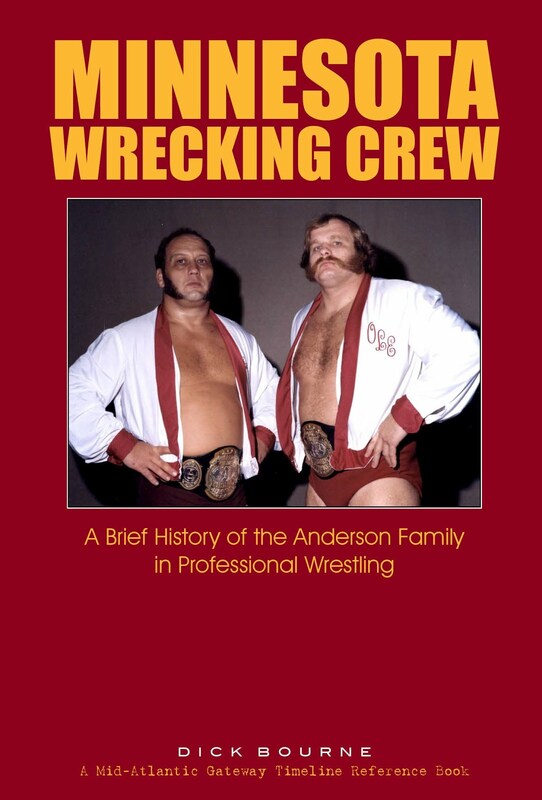 The Andersons had taken the Crockett version of NWA World Tag Team titles with them to Georgia Championship Wrestling when they left the Mid-Atlantic area in the fall of 1976. 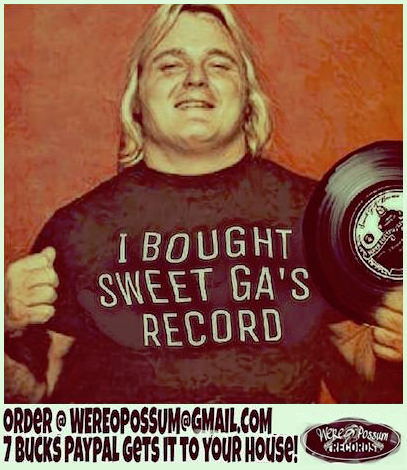 They lost the titles to Ric Flair and Greg Valentine a couple of weeks after this Atlanta card. 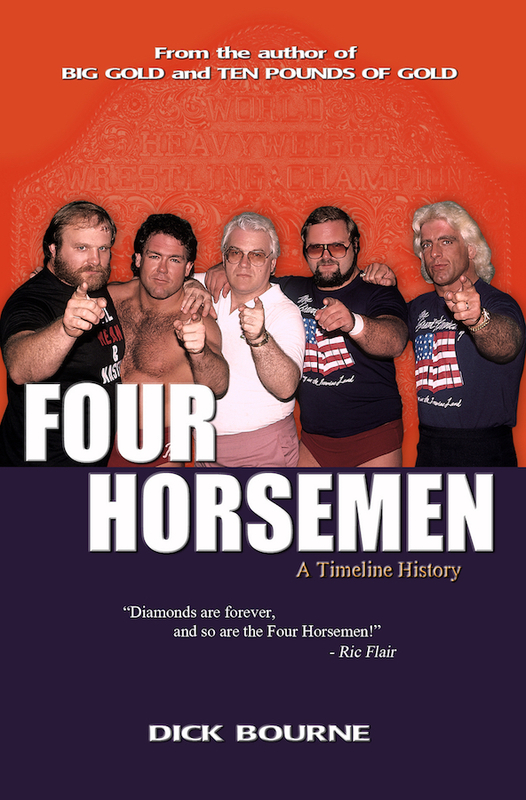 Flair and Valentine brought the titles back to the Mid-Atlantic area at that time, although their feud with the Andersons continued throughout 1977. 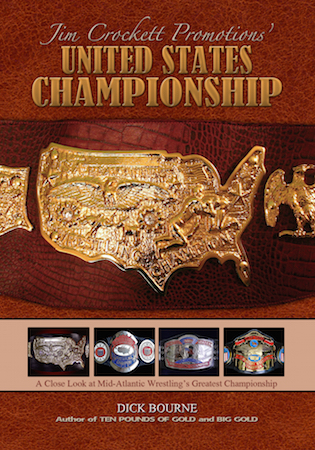 Ricky Steamboat was still for all practical purposes a rookie, and was in the middle of a long stint in Georgia. 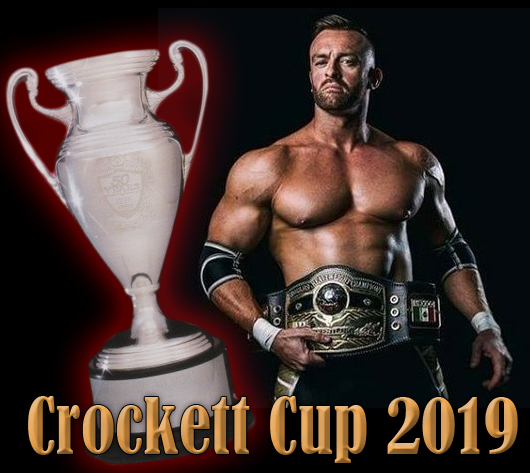 He would come to the Mid-Atlantic area in the spring of 1977 and break into the main events when he upset Mid-Atlantic TV champion Ric Flair on television for that title. 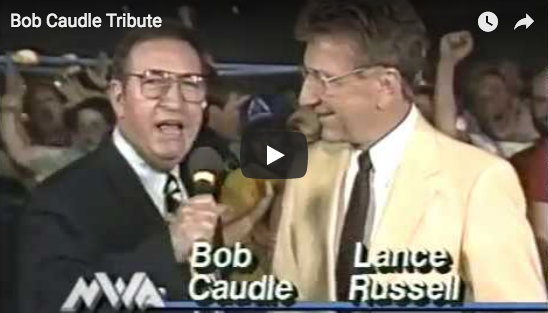 It began one of the classic feuds in all of pro wrestling history. 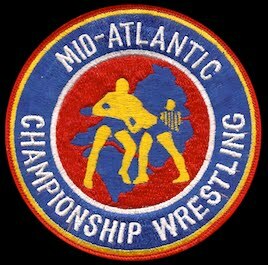 Tony Atlas, wrestling on this show as Black Atlas, got his start in the Mid-Atlantic area, but was about to break big in the Georgia territory. I don't know the storyline here, but I believe he was wrestling on this show under a mask.